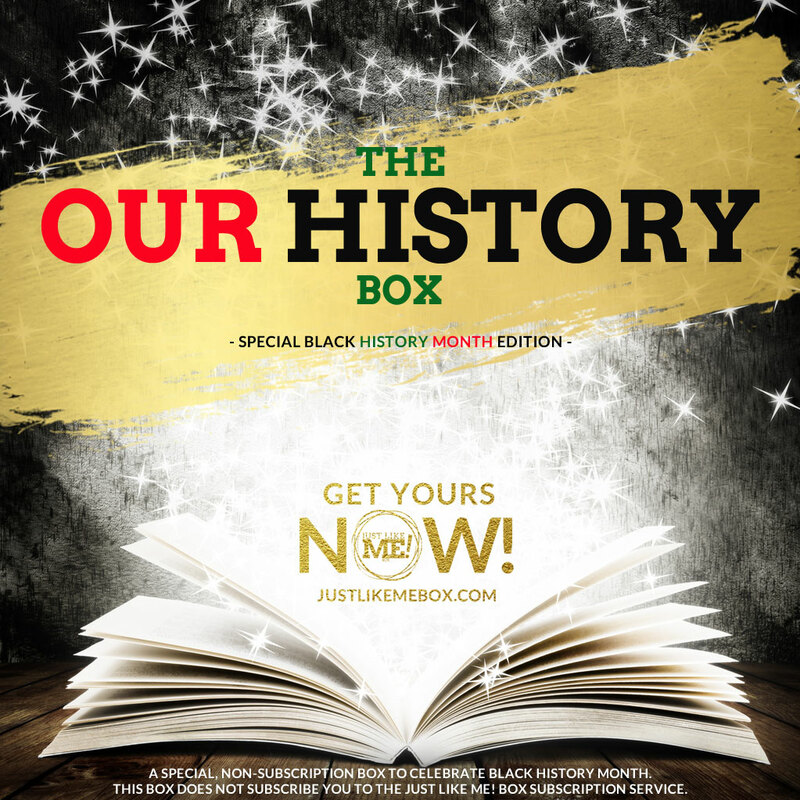 We're offering a special, non-subscription box to celebrate Black History Month. Fun and educational stories to learn (and unlearn) what they won't teach our children in school. This box will feature two hardcover books and a special gift. All Black History Month boxes will ship by February 10th. This box does not subscribe you to the Just Like Me! Box subscription service. You don't want your child to miss these amazing reads! Get Yours!